List management, email automation, a drag and drop editor, and more all powered by Campaign Monitor one of the top email marketing platforms in the world. It’s not just another world-class platform, with BLAST! you get local support and guidance. You get the help you need when you need it as well as flexible payment options including paying with your credit card (monthly or pay-as-you-send) or we can simply send off a monthly invoice. BLAST! 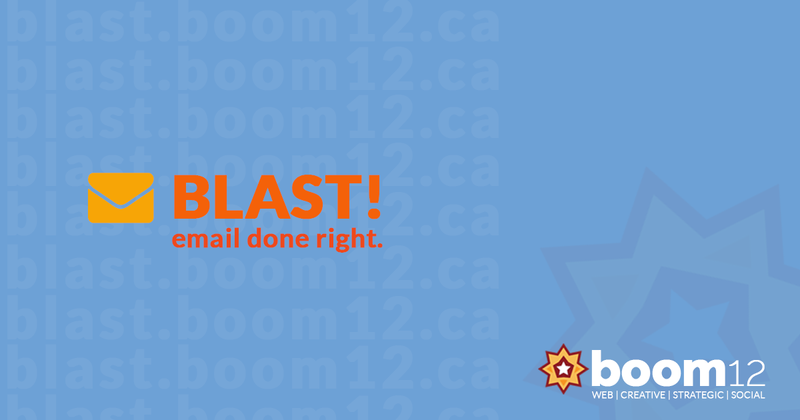 is the email marketing platform for you! Emails are most powerful when they’re personalized. Campaign Monitor allows you to send hyper-targeted messages delivering the right information, to the right audience, at the right time.